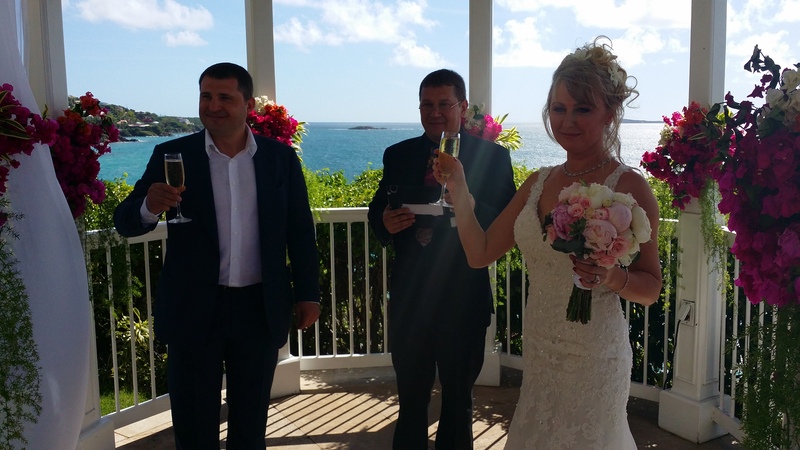 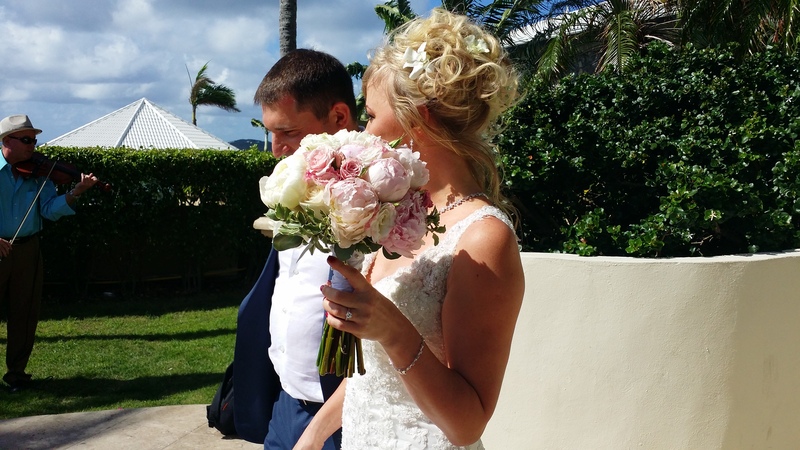 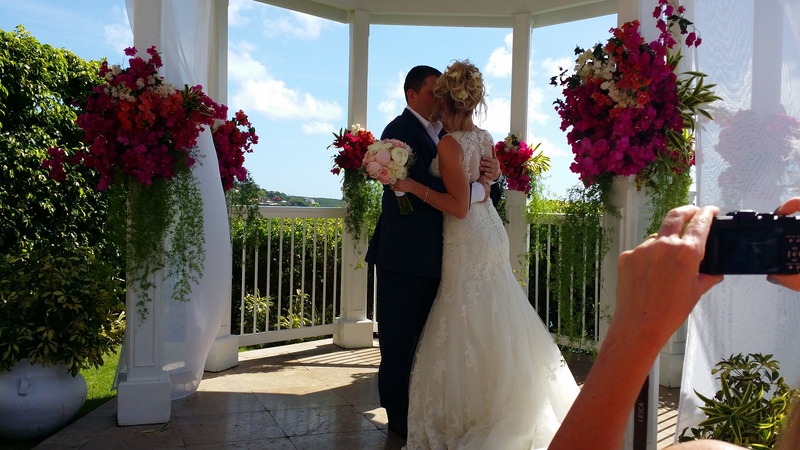 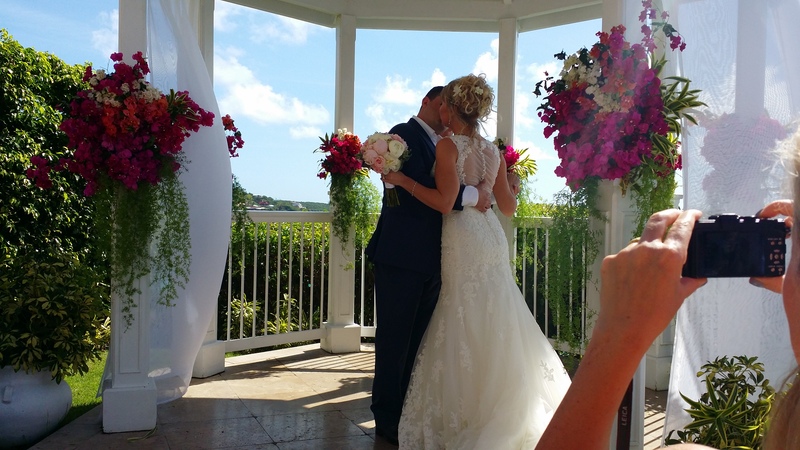 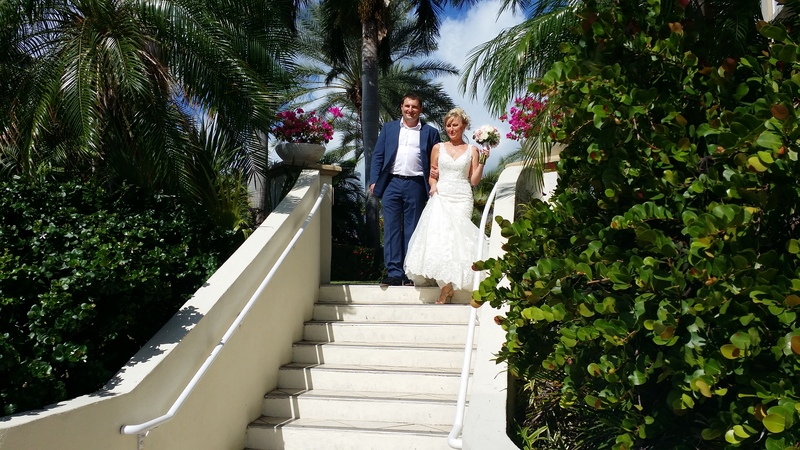 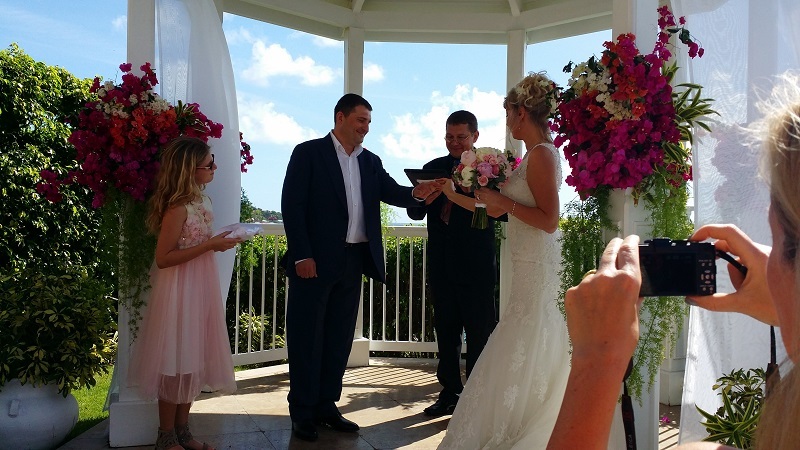 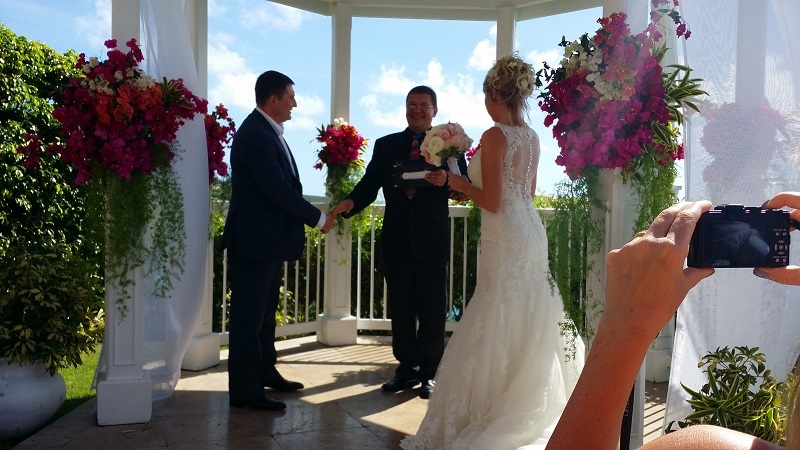 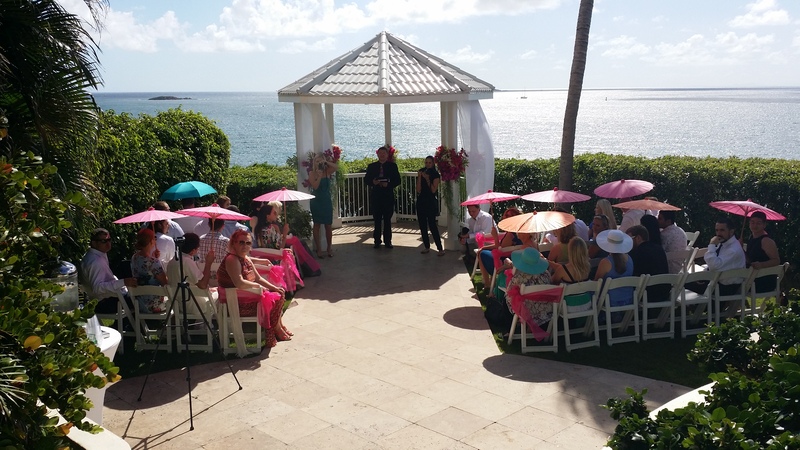 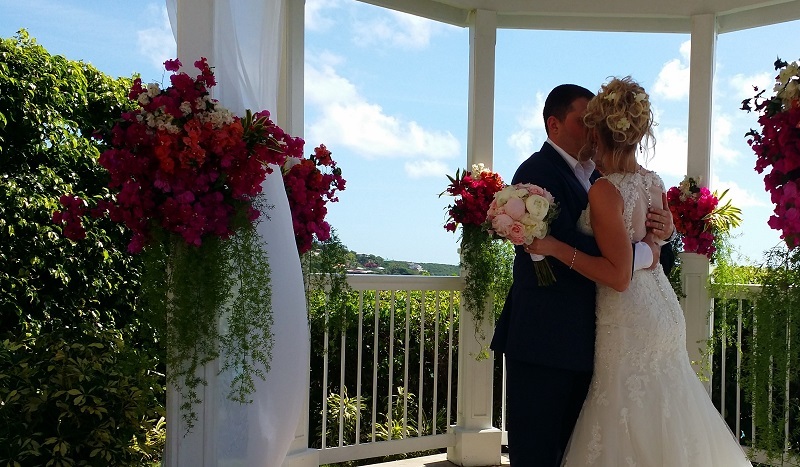 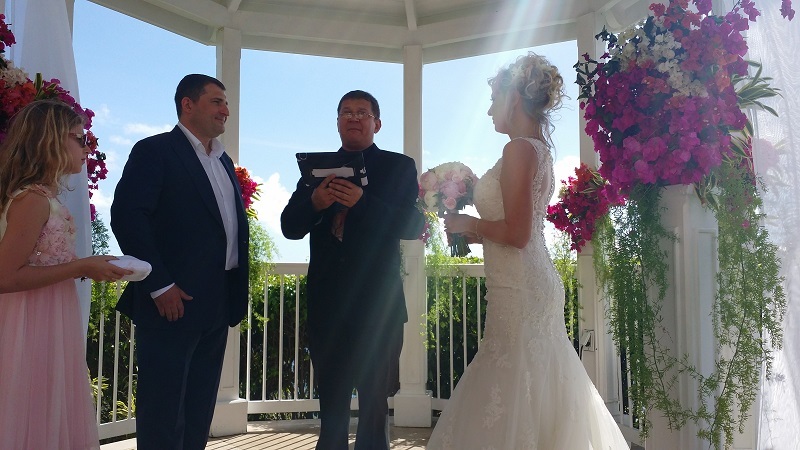 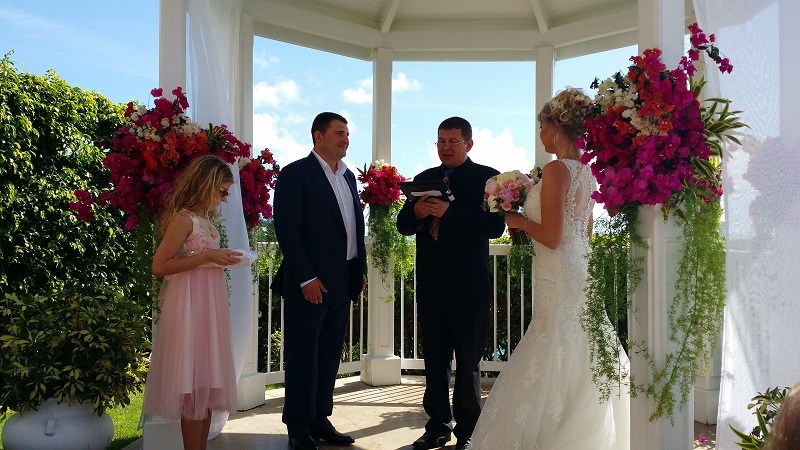 Bilingual wedding Minister Mikhail Smirnov performed wedding ceremony in Russian and English for Russian couple and their guests at the Frenchman's Reef & Morning Star Marriott Beach Resort, St. Thomas, US Virgin Islands. 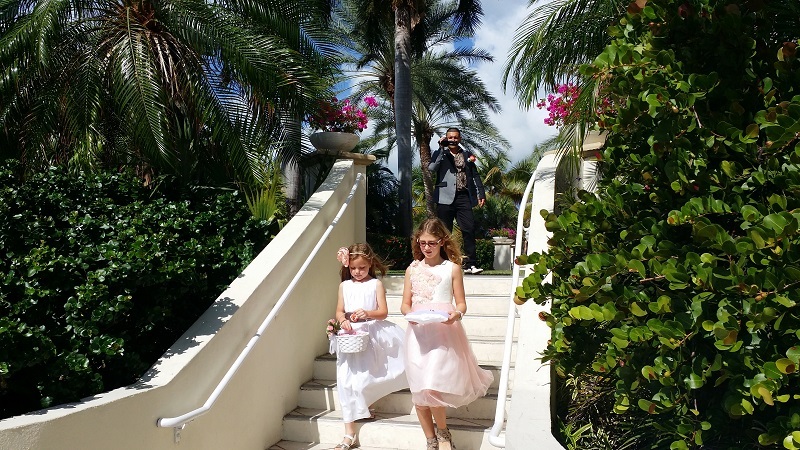 Exact address: 5 Estate Bakkeroe St. Thomas, 00802 Virgin Islands (US). CONTACT INFORMATION / EMAIL: mikhail@barynya.com / PHONE: (201) 981-2497.